This new structure propelled Halogen Group from a company mainly known for physical security, to a premier Digital Enterprise and Risk Security Management company (ERSM) that provides end-to-end security and risk management solutions. Prior to her job at Halogen Security, Uche Ajene was the Group Head, Communications and Youth Accounts at First City Monument Bank Plc (FCMB). She began her career at FCMB first as Head of Communications, CSR and Sustainability, but quickly rose to become the communication team’s Group Head. Due to her strength in leadership, innovative thinking and commitment, within 6 months, she was asked to launch the bank’s first ever Youth Account. With the launch of FCMB’s Flexx Youth Account, the bank’s agenda to evolve from a merchant bank to a retail bank was well established, subsequently their social media following grew from 85k to over 700k, and youth hubs grew from zero to five, Pan Nigeria. Uche was also instrumental in the successful redesign and re-launch of the FCMB brand in 2014. During her tenor at the Bank, FCMB grew their CSR and Sustainability initiatives and became well positioned to compete with other banks and companies in the SERA Awards and other CSR and Sustainability awards, thereby driving sentiment that they are a key stakeholder in Nigerian development. A graduate of Boston University with a Bachelor of Science and Art degree with a concentration in Accounting, Uche Ajene began her professional career as an auditor working at Grant Thornton, and later, American Express. During her time as an auditor, Uche’s knowledge of various industries grew and her strong work ethic, discipline, and customer-focused approach were developed. She then ventured into the field of Strategic Planning and Management and began work at Perseco, a subsidiary of the HAVI Group of Companies as a Strategic Planning Manager. Perseco, a Packaging and Logistics company worked with clients such as McDonald’s and Coca-Cola. At Perseco, Uche was able to deliver a cost savings of over $50M as she led the logistics redesign project which identified the most cost effective way to deliver McDonald’s toys from China to various worldwide outlets, on time and in strict adherence with each nation’s trade and regulatory policies and requirements. Uche Ajene holds the status of Certified Management Consultant (CMC) as awarded by the International Council of Management Consultant Institutes (ICMCI). Her history also includes roles at Paga, a start-up Mobile Money Company and Matrix Engineering Limited. 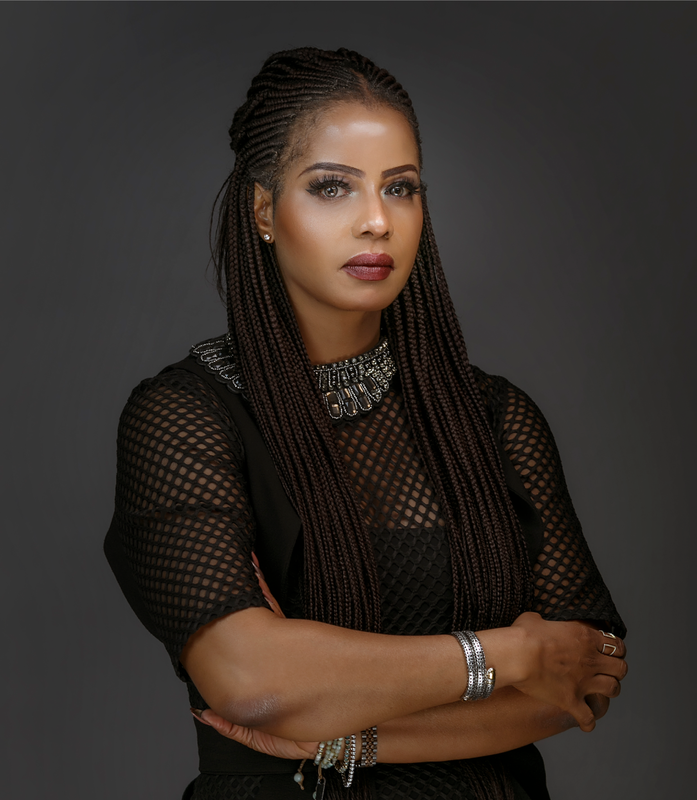 A strategic and innovative thinker, Uche Ajene brings with her a unique blend of over 20 years of domestic and international experience, with a deep understanding of financial accounting, auditing, compliance, strategic planning and management, business development, sales, and marketing and communications. This diverse background equips her with the knowledge and tools needed to be a strategic partner to clients. In this, she is able to lead the development of strategic communication plans that deliver brand stories in a way that leads to increased visibility, increased efficiency, greater market share and an enhanced competitive advantage.